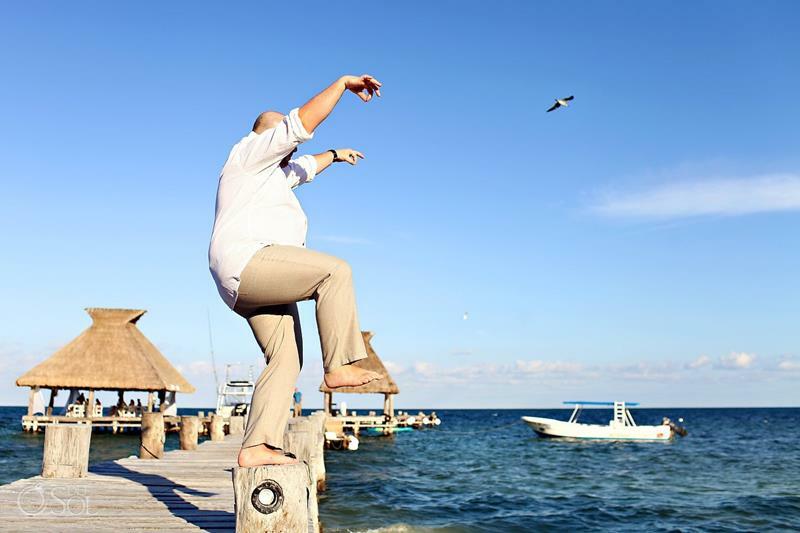 But, when you really need to escape, you don’t just need an adults-only resort. You also want to all-inclusive experience, allowing you to forget about your bank account and credit statements. 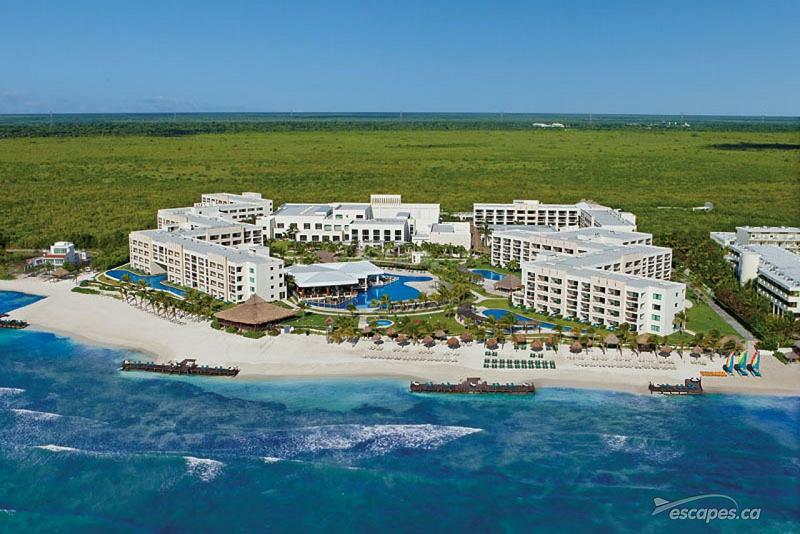 Oh, and wouldn’t it be great if this adults-only all-inclusive resort could be on a beach? Wouldn’t that be the absolute ideal? If you’re picking up what we’re throwing down, then you want to know where the best beachfront all-inclusive resorts for an adults-only experience are. Well, we’re happy to help! 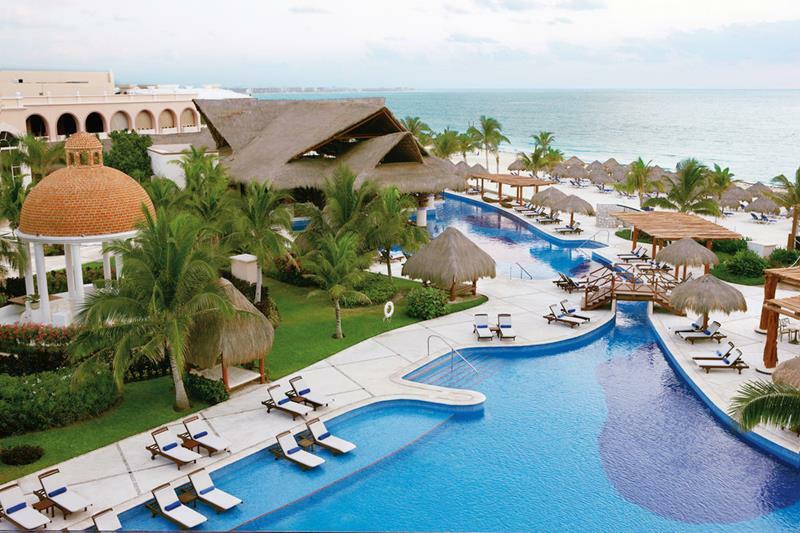 On the following list, we’re going to share 10 absolutely amazing all-inclusive resorts from around the world that will give you the exact experience you’re looking for. So, if you’re ready for that romantic getaway where you can leave the troubles of home behind, then get ready. 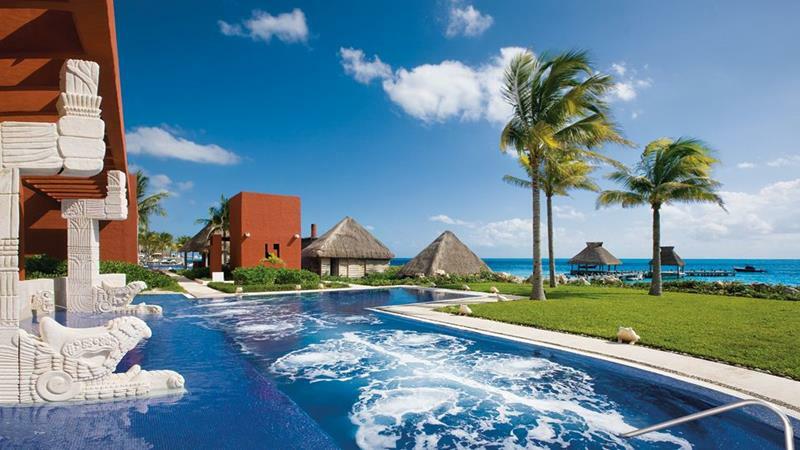 You’re going to love these resorts! 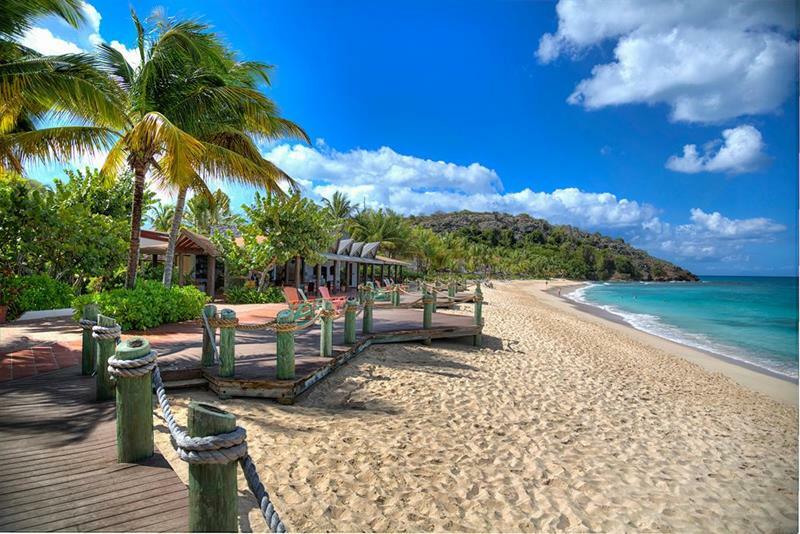 If you’re looking for a Caribbean vacation that’s more simplicity rather than luxury, you’ll love this adults-only resort. 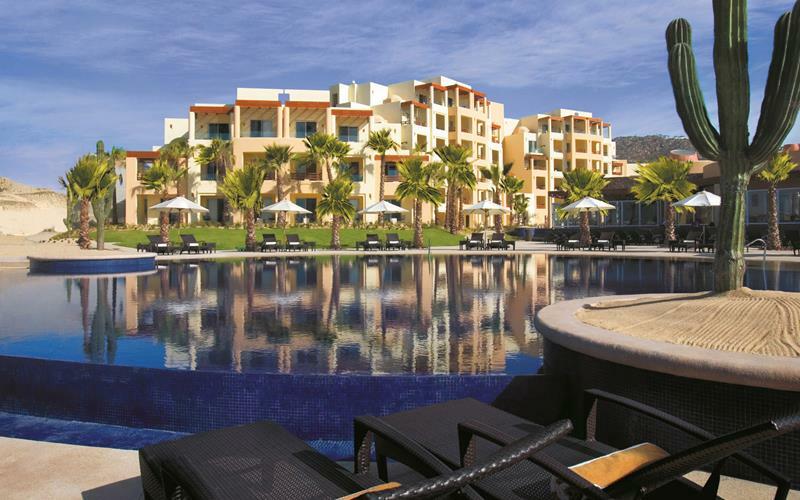 While the environs may not be as luxurious as other nearby resorts, you’ll find the food and beverage top notch and the relaxed atmosphere hard to beat. Given that the resort is literally named “Excellence”, you’re permitted to have high expectations. Thankfully, they’ll all be met. 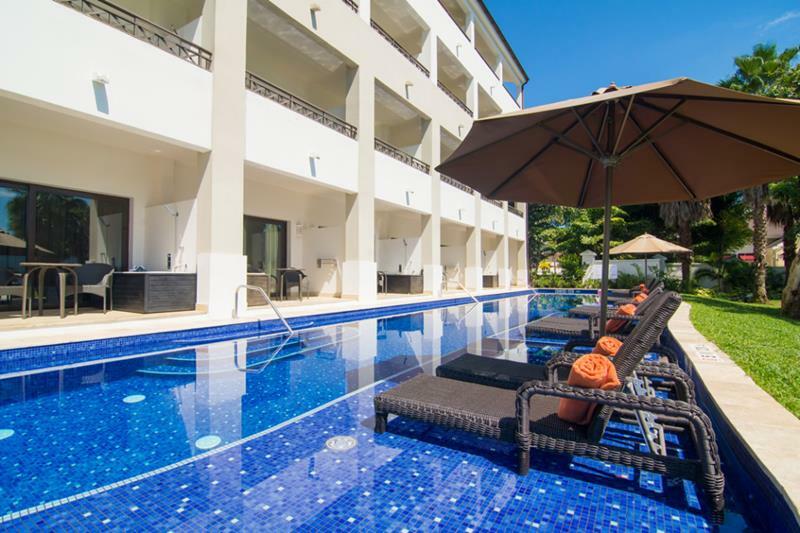 With a swimming pool that rolls up right to the beach and spacious guestrooms, you and your honey are guaranteed to have an unforgettable time. 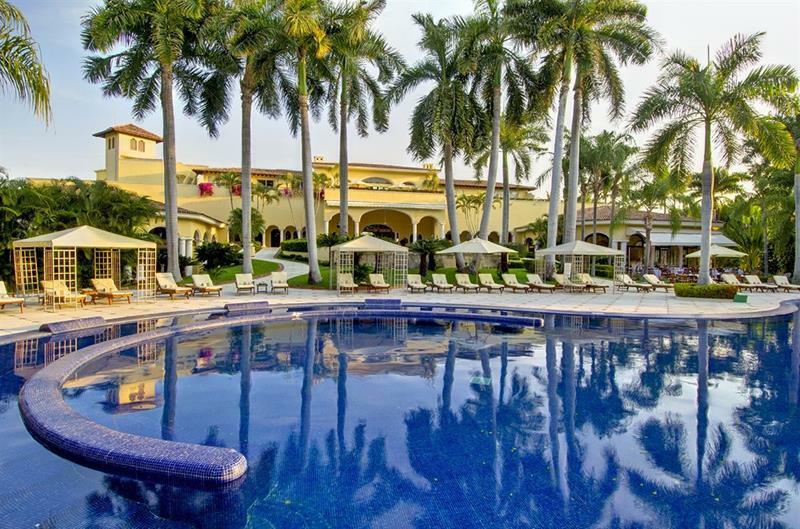 One of the smaller all-inclusive resorts on this list, Zoetry offers only 90 suites, each of which comes with a complementary bottle of tequila… Ole! 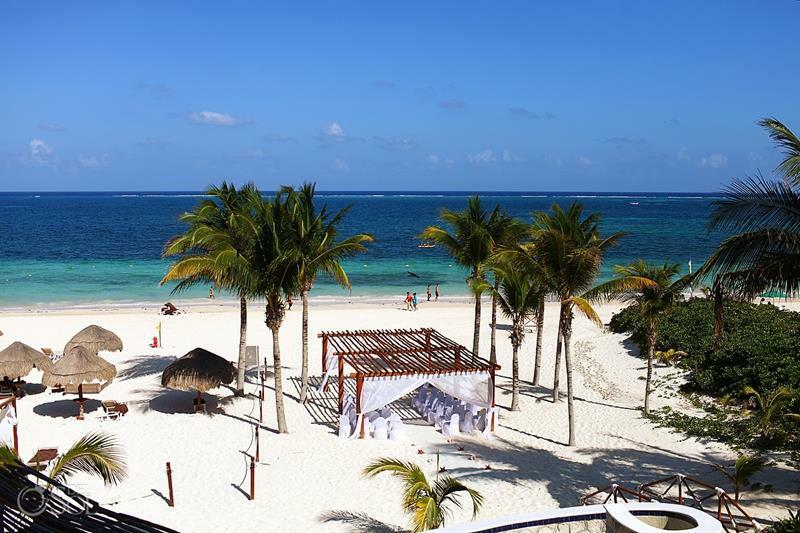 Provided you don’t get too deep into the tequila on your first night, be sure to stroll the beach in morning and take part in one of the included catamaran rides. When you see Cabo, you’re likely thinking that you’re going to have to be dealing with the “spring break” crowd. 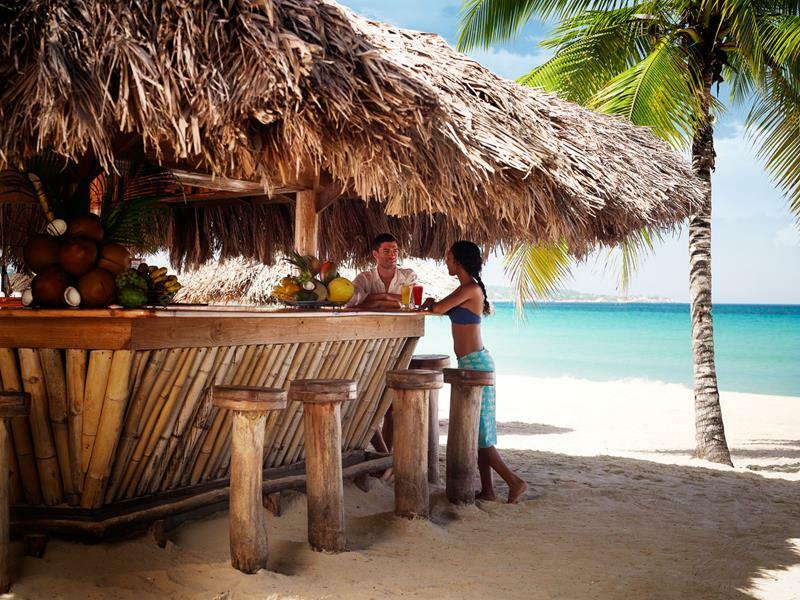 That’s not the case at this secluded all-inclusive. 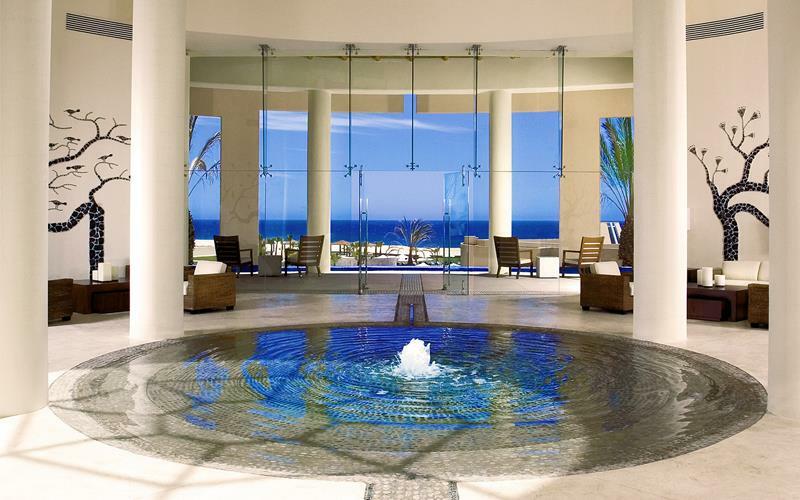 Best of all, every guestroom at this resort offers ocean views, meaning that the romance factor is always high. 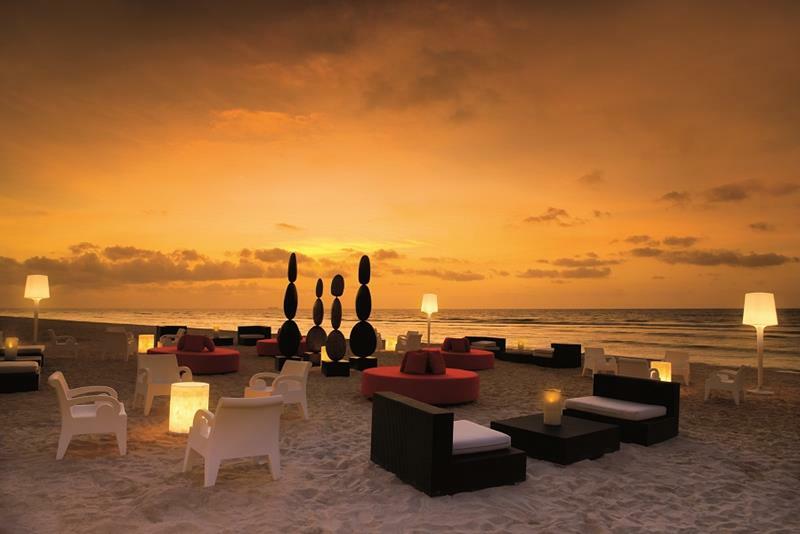 No doubt, Cancun is a place where people go to party. 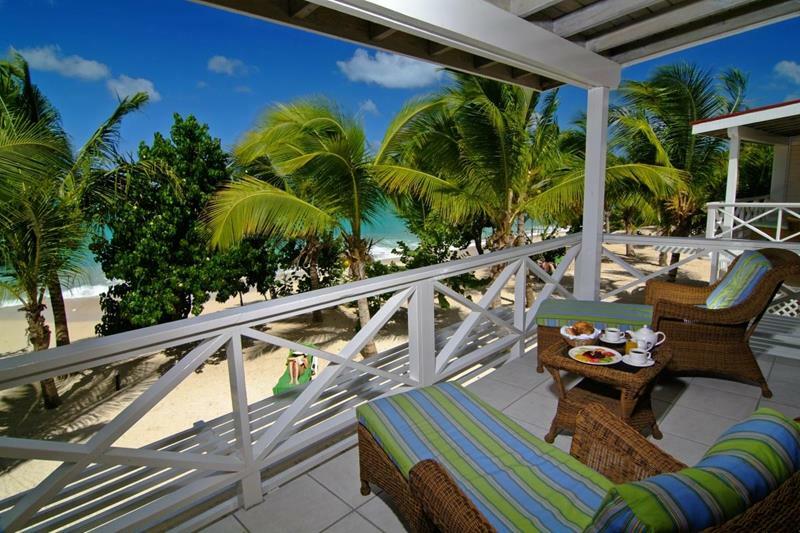 This chic resort offers the perfect tranquil environment for a romantic getaway there, though. While you’ll be impressed by the grounds, the pools, the beach, and the lazy river, it’s the contemporary design of the guestrooms and suites that really stands out. 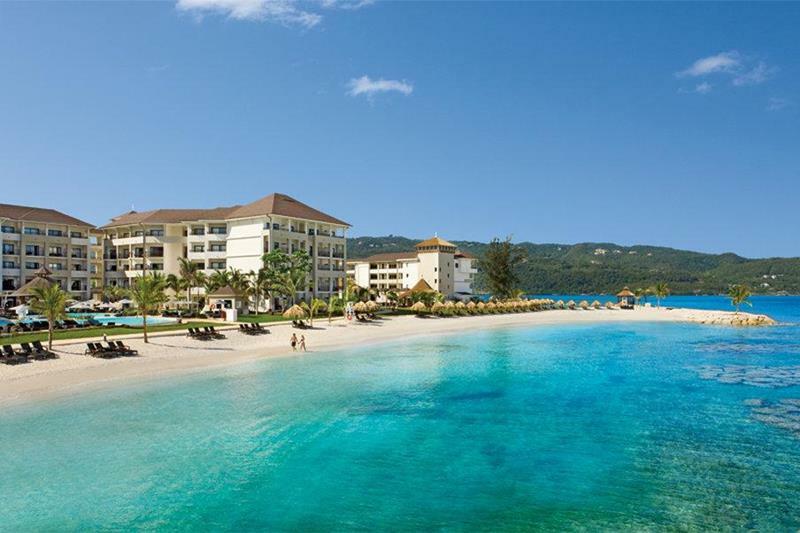 Not only is this one of Jamaica’s best resorts, hands down; it’s inarguably its best adults-only all-inclusive resort. 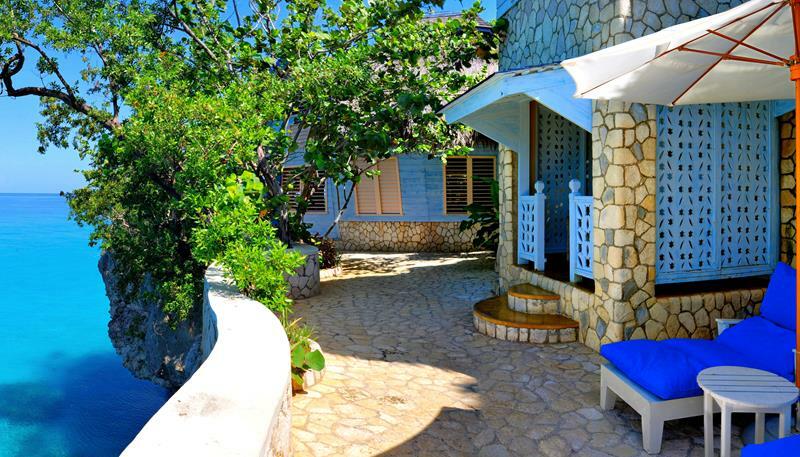 For the very best experience here, be sure to book one of the resort’s 12 private cottages. You don’t want anyone knocking, do you? 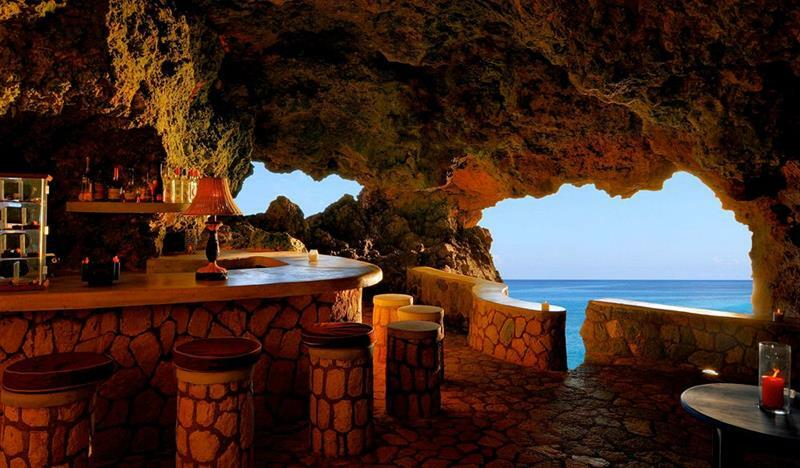 If The Caves feels a little too niche for you, then you’re sure to love the ultra luxurious environs of this adults-only all-inclusive on Montego Bay. 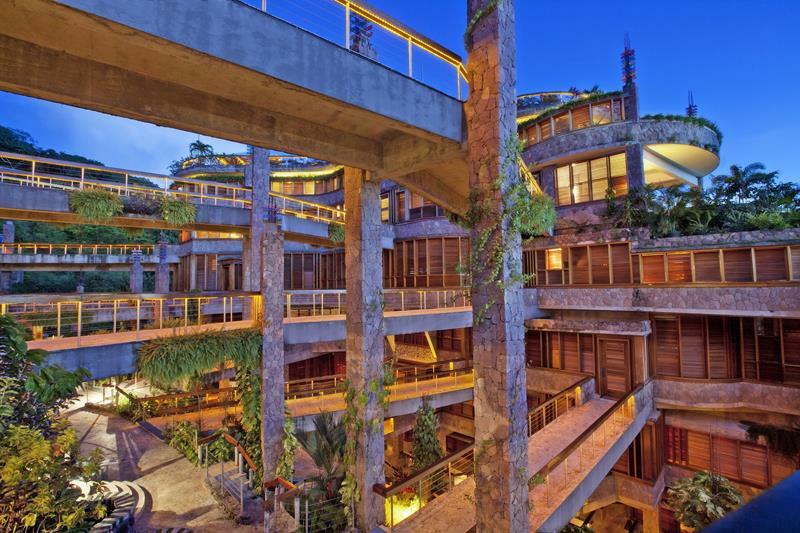 Plus, if you and your honey like to get your drink on, you’re sure to appreciate the five bars on the property, in addition to the three swim-up ones. Bottoms up! 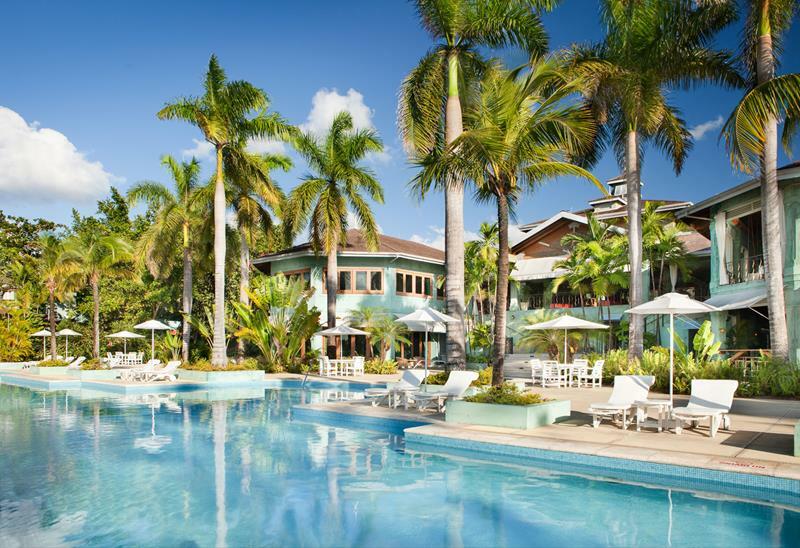 With only 80 guestrooms, you’ll never truly feel like you’re at a busy resort when staying at this posh property. From the delicately crafted gardens outside to the absolutely beautiful interior, this resort is designed to spark romance and a sense of adventure. Make no mistake, you’ll have to pay a pretty penny to stay here, but you’re guaranteed not to regret the expense. 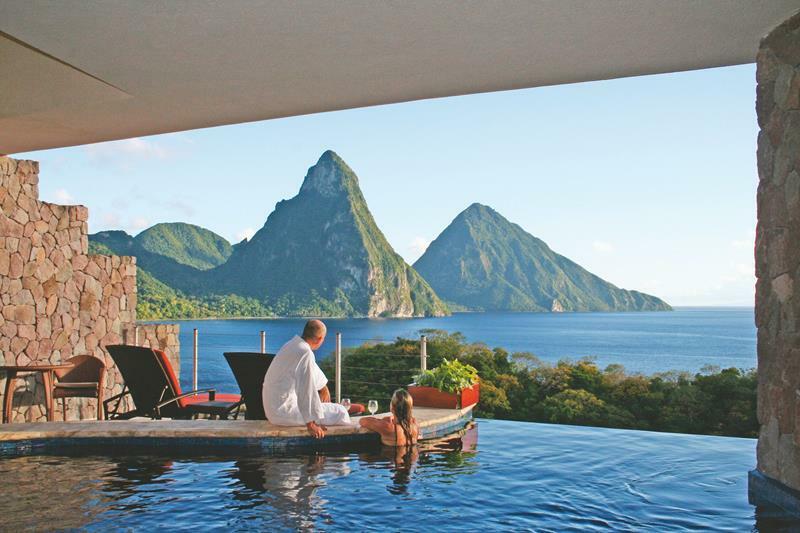 From the unique accommodations to the absolutely breathtaking infinity pool, this resort could bring romance to even the coldest of relationships. If The Caves was a little bit too exclusive (read: expensive) for you, then we’d recommend Couples Swept Away. 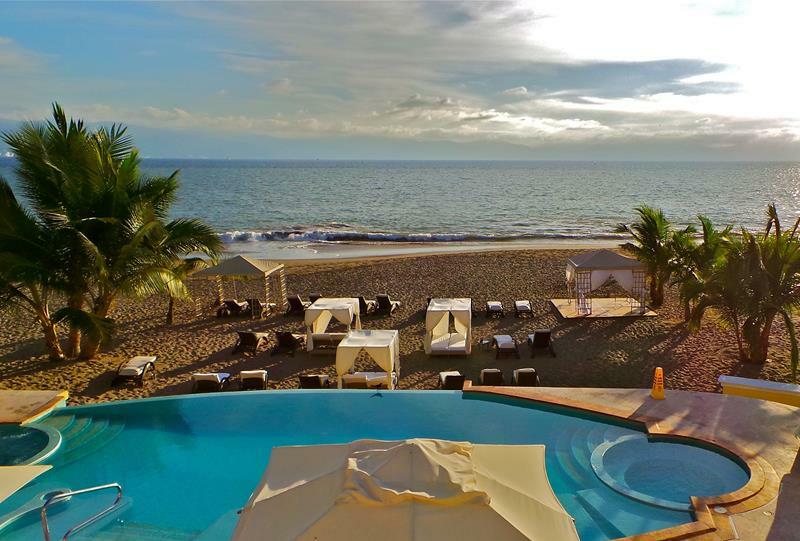 As one of the resort chain’s newest properties, you’ll find everything is first-rate here, and the beach is absolutely to die for.